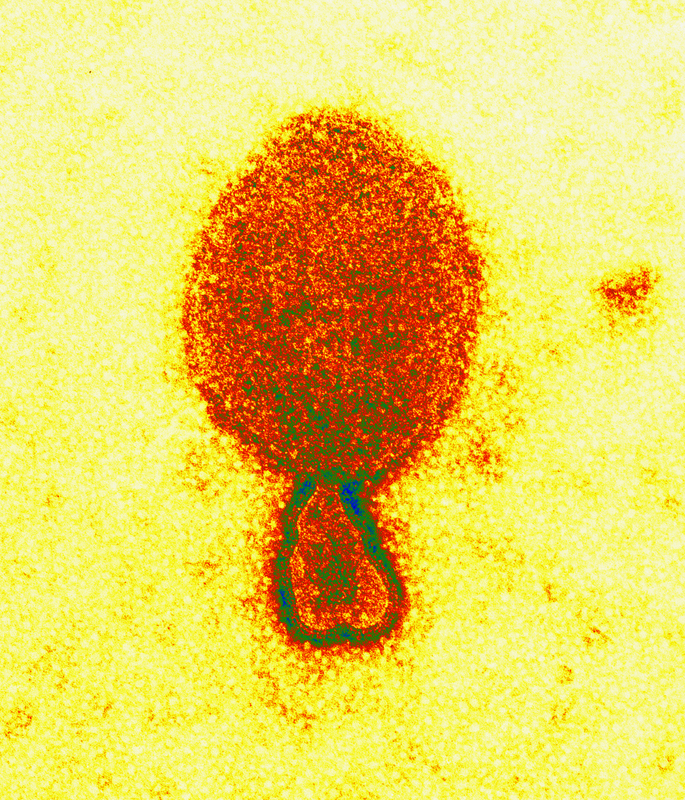 A positive Hendra virus case involving a four-year-old Arab cross has occurred near Tweed Heads, NSW. The case was confirmed by a veterinarian who was wearing protective equipment at the time. The horse was not vaccinated against Hendra and was later euthanased. AVA spokesperson Ben Poole said it was critical to vaccinate horses in high risk areas. “[Vaccination] provides a horse health and welfare benefit, and a public health benefit,” he said. Poole said testing for the disease is time consuming and delays potential treatments. “That is why vaccination is so important, because a vaccinated horse has an extremely low risk of having Hendra virus infection,” he said. “Sadly, another horse has died from this disease despite there being a fully registered vaccine available. The vaccine was introduced in 2012 and is registered with the Australian Pesticides and Veterinary Medicines Authority. “Vaccination provides a public health and workplace health and safety benefit by reducing the risk of Hendra virus transmission to humans and other susceptible animals and helps to ensure high standards of animal health and welfare,” Poole said.